There’s no doubt that the HVAC industry is a cyclical one. The seasonal nature of this business affords strategic contractors the ability to capitalize on consumers’ needs at the perfect time. 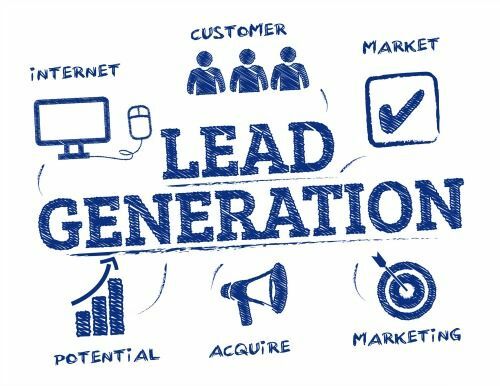 Of course, this means you have to put HVAC lead generation to work for you so you can cast a wide net and capture the attention of homeowners who are in your target market. If you think no one pays attention to online reviews, think again! Today’s consumers do their research, plowing through plenty of reviews and testimonials before committing to a service provider. If you haven’t checked in on your online reviews in a while, do a little spring cleaning. Browse online review sites and thank customers for any positive comments they’ve left about your business. Just as importantly, address negative reviews publicly and personally, making sure others can see that you truly care about providing optimal service. Seasoned contractor marketing professionals understand that timing is everything. Work with a team that specializes in this particular niche to ensure your direct mailers, flyers, and follow-ups appeal to your audience. Incentivize existing customers by rewarding them with deeper discounts if they refer people to your company for specific spring-related maintenance tasks. This will also trigger your existing customers to make sure they contact you if they’ve left something off their own checklists. Offer deferred interest or skipped payments, allowing customers to fully reap the rewards of energy savings. Spring is the perfect time to do away with unsuccessful efforts and start anew with strategies that will help your HVAC business bloom.